I am making these spinach stuffed chappathis for the first time. Just wanted to whip up something new with spinach compared to the usual stir fry's we normally do at home. We loved it. Perfect for a packed lunch to school or work. Atleast you have the satisfaction of eating veggies and its not messy at all! 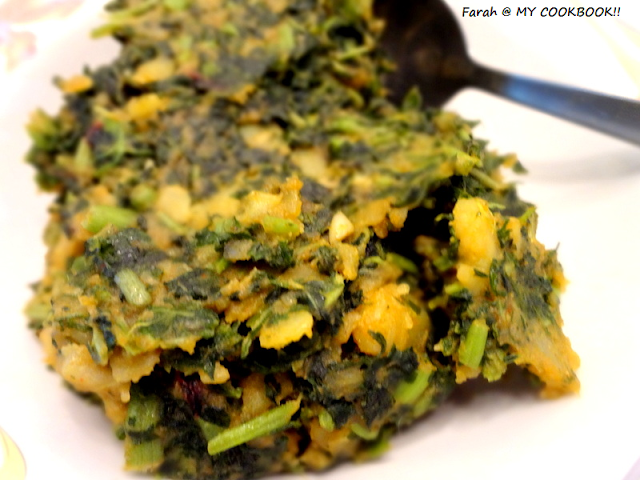 You can eat this with almost anything....raita, pickle, dal......or even plain! In a large bowl, add the oil and salt to the wheat flour. Slowly add the water to the flour and knead till it comes together. 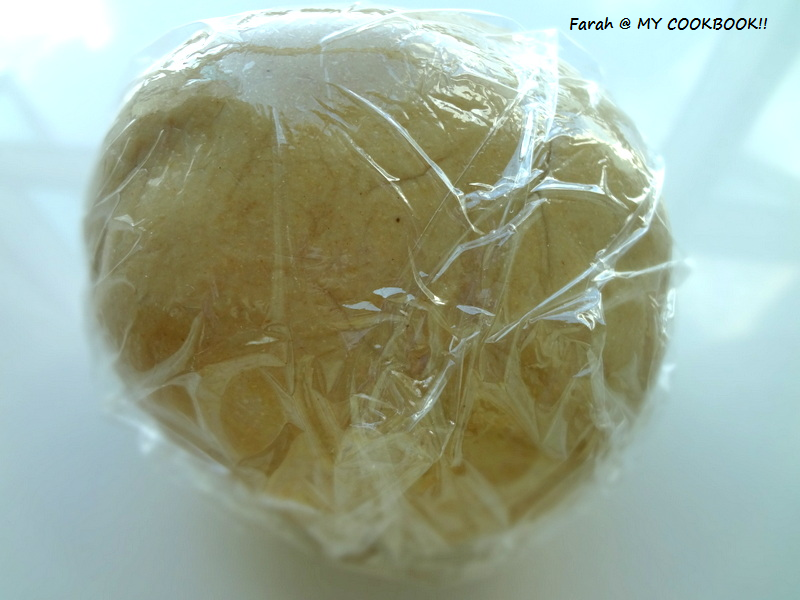 Knead for about 5-8 mins and cover with a cling wrap. I made mine in the morning and popped it into the fridge since I was making it for dinner! In a wok, heat the oil and add the cumin. Add the spinach and saute till it shrinks. Add the chilli powder, cumin powder and salt. Add the mashed potato and saute till all the ingredients come together. 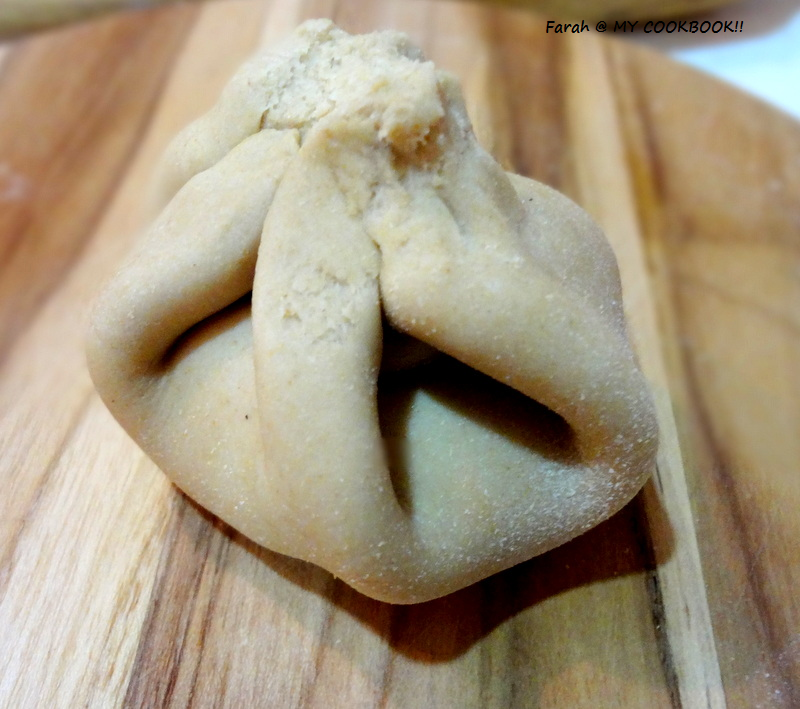 Make small balls from the chappathi dough and keep ready. 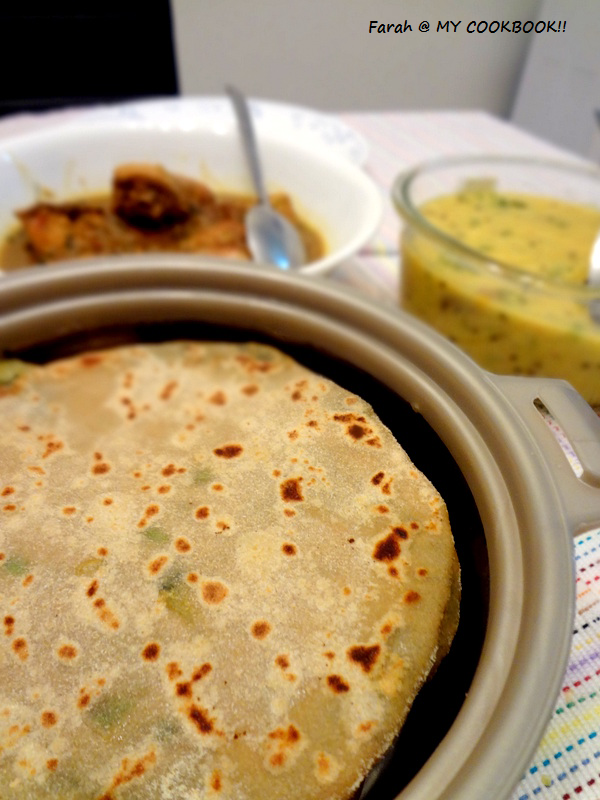 Bring the sides of the chappathi together to the centre so that it looks like a dumpling. Pinch of the excess dough from the top. 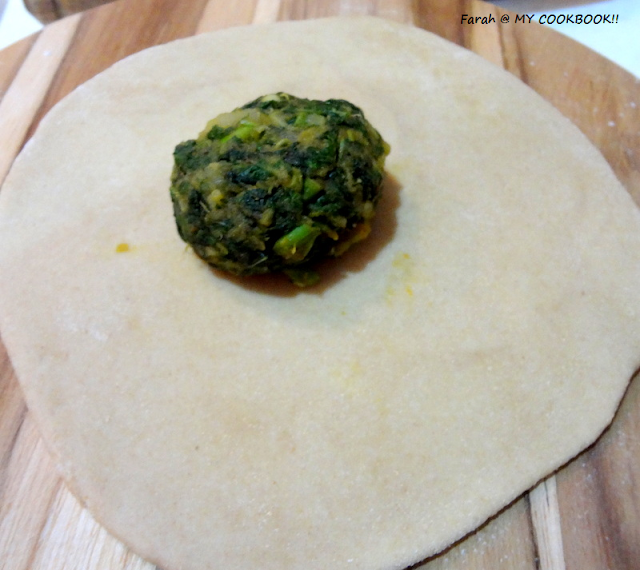 Heat a non stick pan, add a tsp of oil and place the stuffed chappathi. Turn sides when brown dots start appearing. Make the dough a lil in advance so that its softer. If you are refrigerating it, make sure to keep it out atleast 30 mins before using the dough. I used potato because it helps in keeping the ingredients stick together. 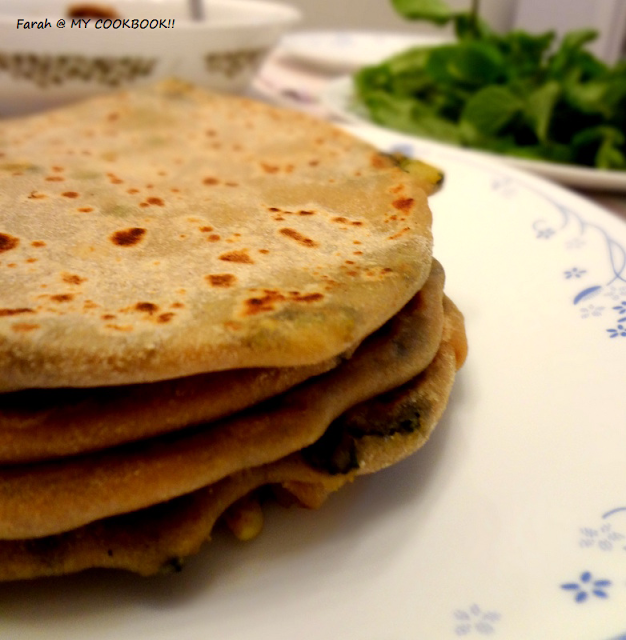 This is such a healthy Way of stuffing parathas. The parathas look perfectly done. Sounds yummy & healthy, looks fantastic! Simply love this healthy chappathis,fantastic. lovely idea...the filling sounds healthy n delicious...Paratha looks yumm! !